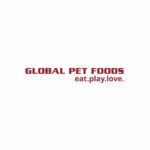 Global Pet Foods » Thank You for your Generous Donations! Global Pet Foods reaches $1.9 Million in Donations for Homeless Pets. Leading the Global Pet Foods Show Us Your Heart campaign was a video that depicts a cute Jack Russel Terrier doing tricks. As the dog continues performing his tricks, it is revealed that he’s been in a shelter cage all along. The line, “They’ll do incredible things for a treat, imagine what they’d do for a home” appears. The video ends on a row of shelter pets in cages, with a call to action to donate to the ‘Show Us Your Heart’ program. The second part to this year’s campaign were two short videos depicting adopted animals happily enjoying some bonding time with their new human parents. In just 2 weeks, February 8 – 22, 2019, the campaign raised a total of $265,770 – bringing the Global Pet Foods Show Us Your Heart program’s total donations to $1.9 million. Online donations also increased significantly, which can be attributed to the heartstring pulling campaign that lived predominantly on social media and YouTube. In-store posters also prompted Canadians to show their hearts. How can you say no to those cute little paws? Customers were asked to donate as little as $1 in-store and Global Pet Foods would match it. Customers that donated $5 would also receive 10 AIR MILES Bonus Miles. A new addition to this year’s campaign was an Interactive Donation Kiosk. The digital screen contained a dog doing tricks to grab your attention, then lead you through a short series of options to choose from to process a donation via Debit or Credit. Not only did this year’s Global Pet Foods ‘Show Us Your Heart’ campaign see generous donations, but the awareness raised was tremendous. The campaign video garnered over 4 million views, and the campaign overall had over 27 million impressions. 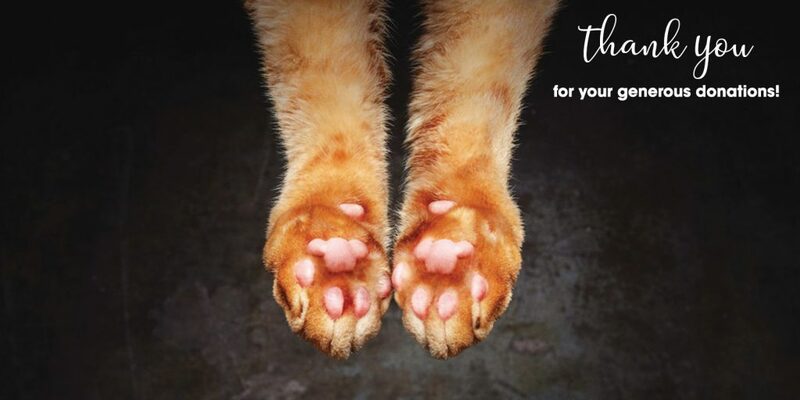 Global Pet Foods matched the first dollar of every in-store donation. All proceeds raised during the ‘Show Us Your Heart’ program will be donated to 135 local animal shelters, rescue groups and other pet-related organizations across Canada, including Global Pet Foods’ own charity, the Global Pets and Animals Foundation. NEXT ARTICLE → Litter Box Woes: 3 ways a higher quality diet can help!